Cybersecurity researchers have revealed an unpatched logical flaw in Microsoft Office 2016 and older versions that could allow an attacker to embed malicious code inside a document file, tricking users into running malware onto their computers. 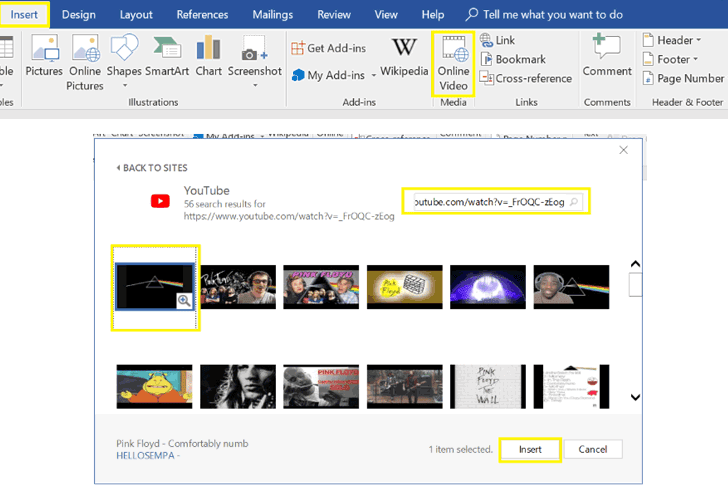 Discovered by researchers at Cymulate, the bug abuses the ‘Online Video‘ option in Word documents, a feature that allows users to embedded an online video with a link to YouTube, as shown. When a user adds an online video link to an MS Word document, the Online Video feature automatically generates an HTML embed script, which is executed when the thumbnail inside the document is clicked by the viewer. 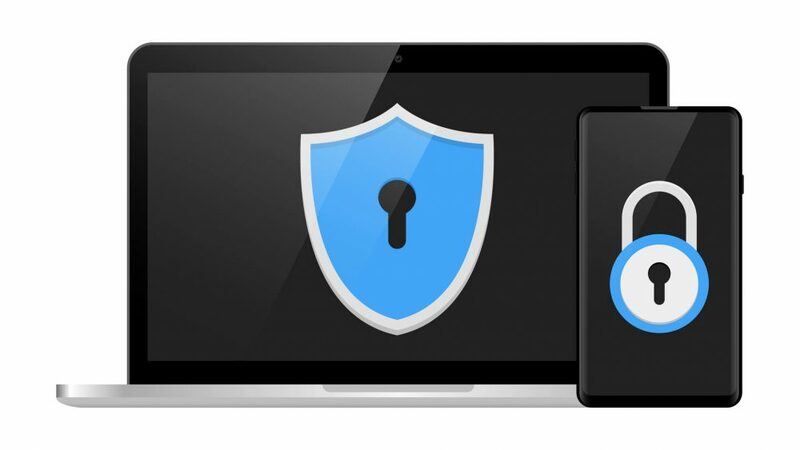 Researchers decided to go public with their findings three months after Microsoft refused to acknowledge the reported issue as a security vulnerability. 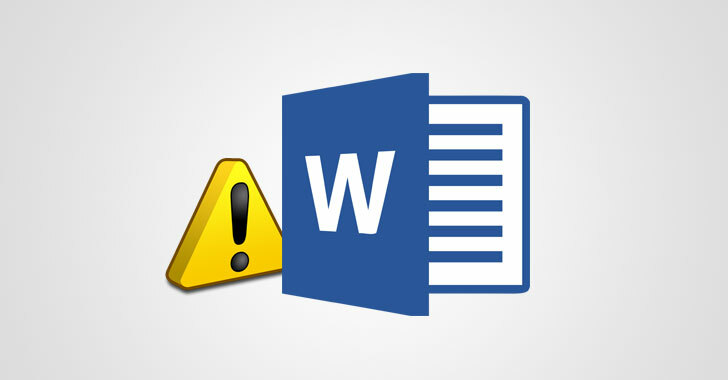 How Does the New MS Word Attack Works? Since the Word Doc files (.docx) are actually zip packages of its media and configuration files, it can easily be opened and edited. 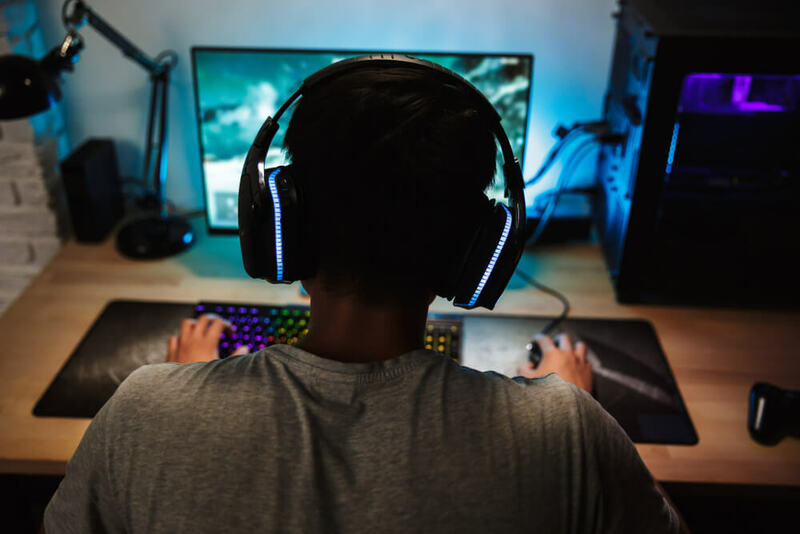 In simple words, an attacker can exploit the bug by replacing the actual YouTube video with a malicious one that would get executed by the Internet Explorer Download Manager. 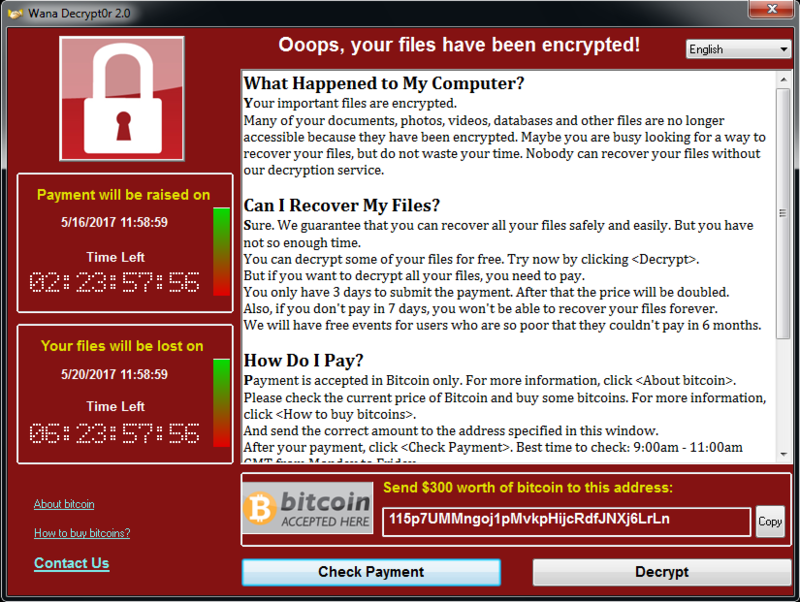 To prove the extent of the vulnerability, Cymulate researchers created a proof-of-concept attack, demonstrating how a maliciously crafted document with an embed video, which if clicked, would prompt user to run an embedded executable (as a blob of a base64)–without downloading anything from the internet or displaying any security warning when the victim clicks on the video thumbnail. The hack requires an attacker to convince victims into opening a document and then clicking on an embedded video link. 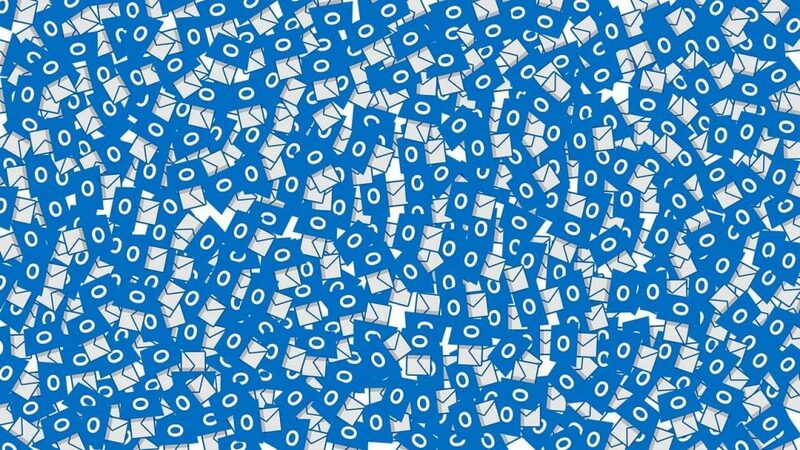 Cymulate researchers responsibly reported this bug, which impacts all users with MS Office 2016 and older versions of the productivity suite, three months ago to Microsoft, but the company refused to acknowledge it as a security vulnerability. 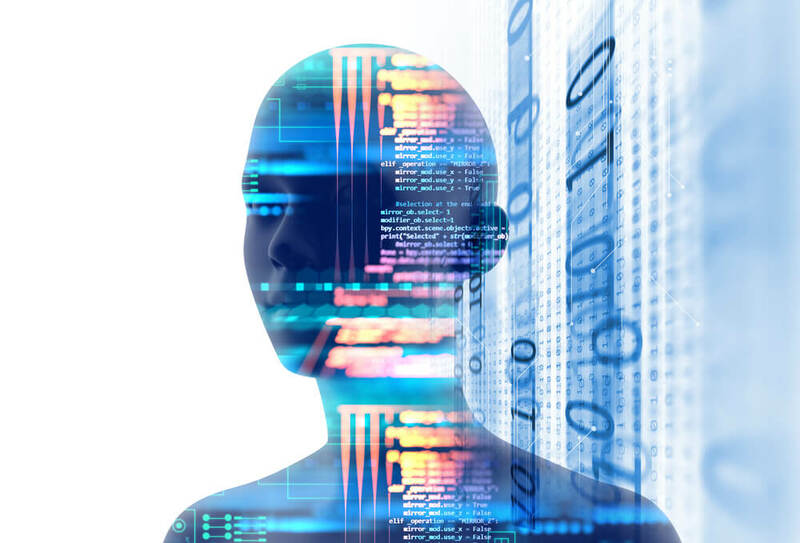 Meanwhile, researchers recommended enterprise administrators to block Word documents containing the embedded video tag: “embeddedHtml” in the Document.xml file, and end users are advised not to open uninvited email attachments from unknown or suspicious sources.